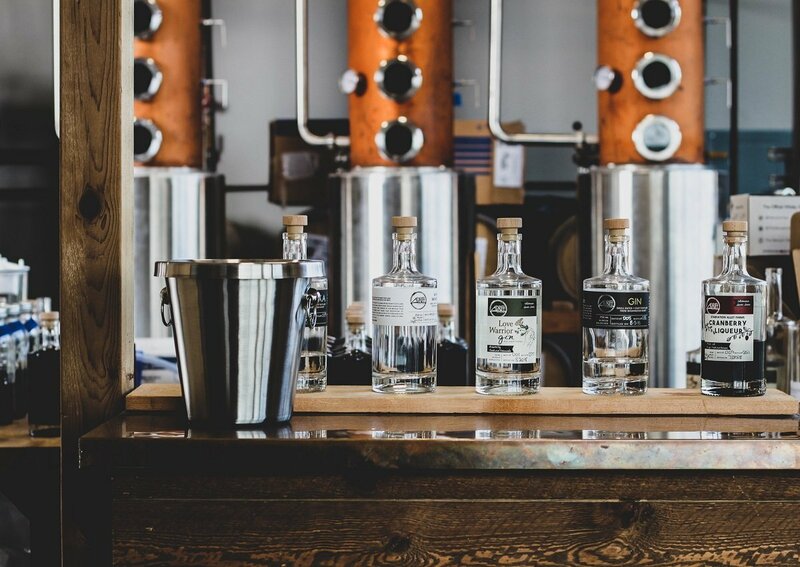 About: Adrift Distillers is a Washington State craft distillery making spirits in the heart of the Long Beach Peninsula. Nestled between rolling farms and the Pacific ocean you’ll find our tasting room and distillery. On this small outcrop of the Washington Coast, we handcraft artisan, distinctive spirits which tell the story of our home from grain to glass. Our line of spirits is available in our tasting room and online at www.shopadrifthotels.com.